Like many of our sold out teas, the long awaited Cream Stout is back! 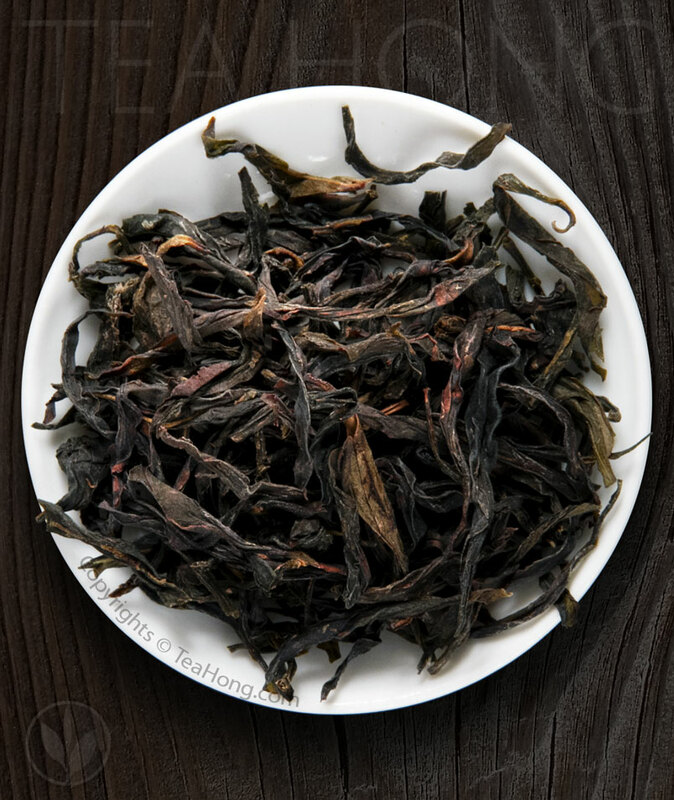 If you miss the vibrancy in our other extremely popular Wuyi oolong, Sacred Lily, it has been rested well for immediate release too! Both “rock teas” got the option for 90 gram long Kraft aluminium pack now. Again, many sold out varieties are restocked. Do click to the shop to get what you have been waiting for. I’d like to mention in particular the humbly priced April Mist. It is our best value green tea but with high enough gastronomic quality for us to include it in our repertoire even for its lesser fame. Actually, no other vendor do any similar looking green tea to such fine taste. At 15% off now, we are basically recovering only costs to share with you this wonderful hidden gem. We have been building bond with this Nepali farmer for 8 years now and comfortable to introduce their fine productions to you. 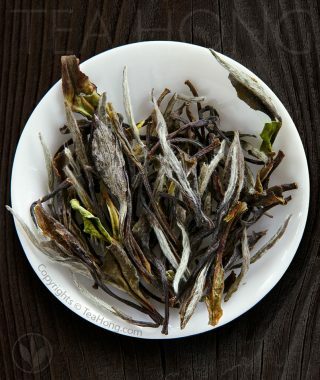 The first one to release is the restock for our Himalayan version of high end Darjeeling: Himalayan Finest Flowery. Great brisk for a flowery dance in the mouth for a lively morning tea. Certified organic by both EU and USDA. 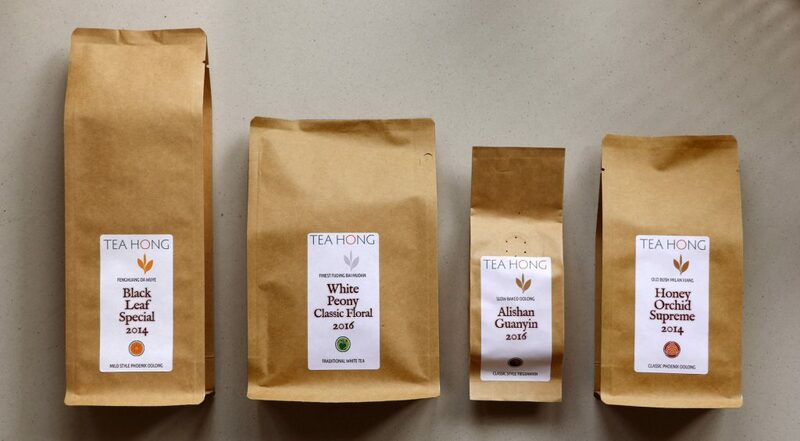 If you have not noticed yet, we have been building our organic line of fine teas. To some connoisseurs, the term organic means lesser taste quality. That is understandable, because most often organic farms do not normally have the experience and expertise that good traditional farms have. That does not apply to our teas. 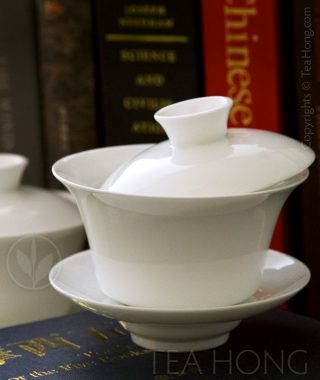 Organic Spring and Organic Paochong are clear winners against their non-organic counterparts. 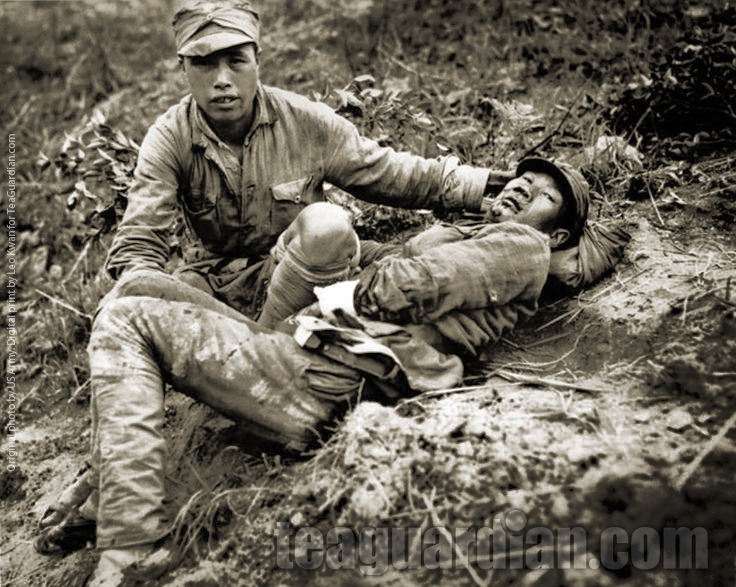 That is because the people behind them are experienced traditional tea farmers. You have to try them to appreciate the work we have put in. Almost forgot: Dragon Boat Festival Sales is on! Get your tea ready to counter the greasy food and iced sweet beverages you may have to endure through the annual rituals. 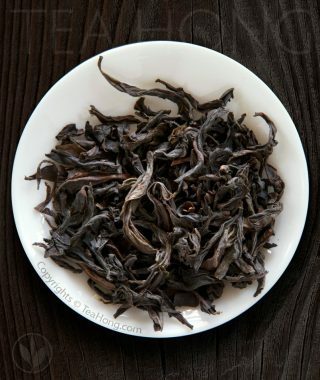 Even if the festival doesn’t concern you, some teas that you have always wanted to get anyway. Sales ends July 2nd.